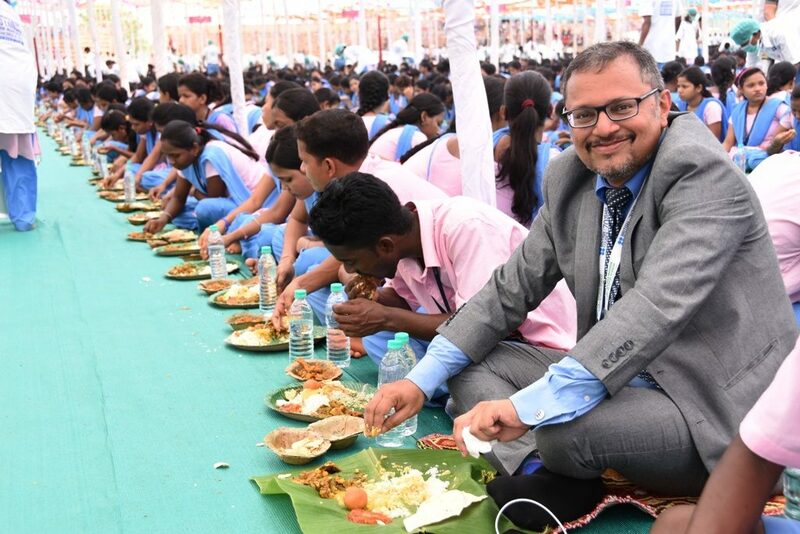 Over 30,000 tribal students and staff members of Kalinga Institute of Social Sciences (KISS) along with High Commissioners and Representatives from the High Commissions of 53 Commonwealth countries as well as delegates from British Council witnessed ‘Commonwealth Big Lunch’ held at KISS premises today. ” The Big Launch comes in an important year for the British Council, i.e. 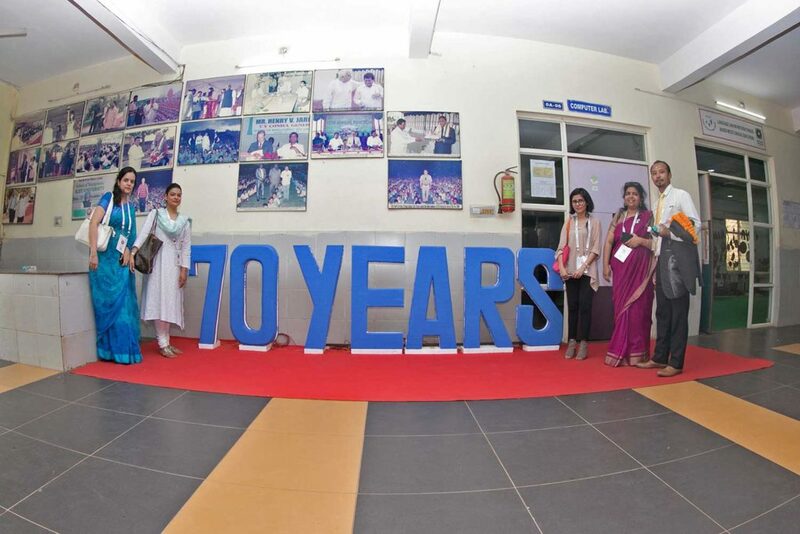 2018 which marks our 70th anniversary in India. 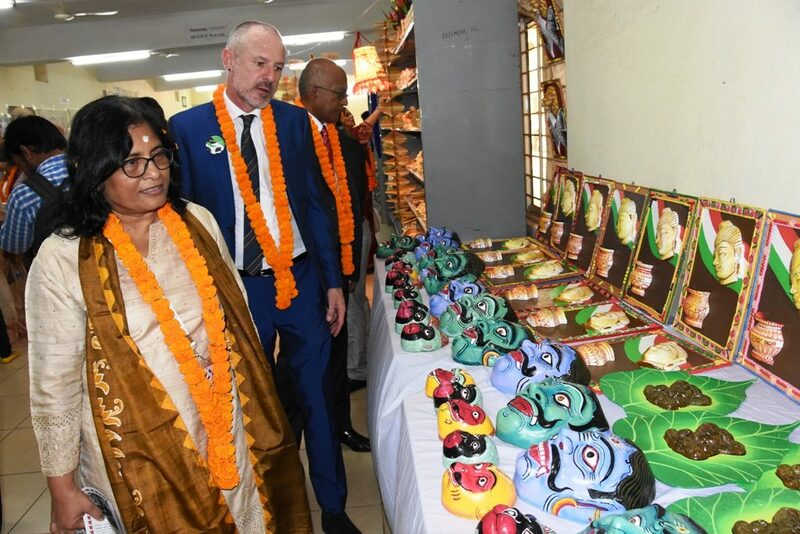 We have been inspired every day of the last 70 years by India and continue to be inspired by its creativity, talent, its artists, young people and teachers,” he added. 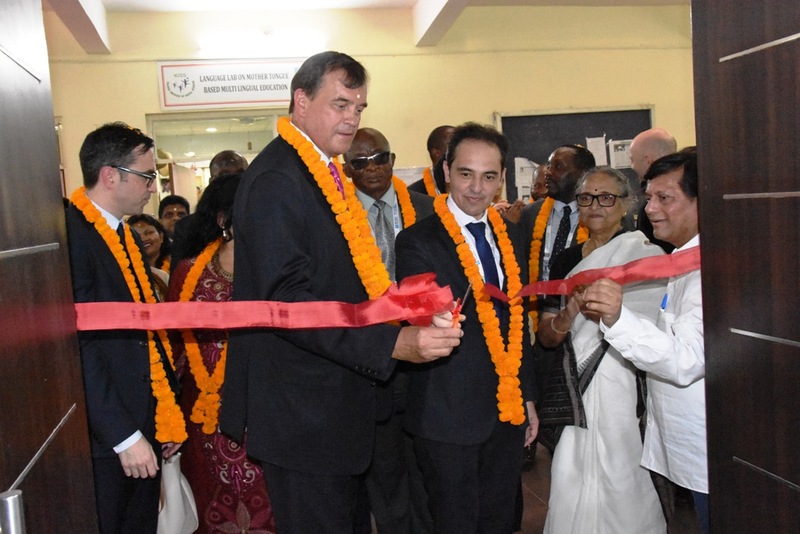 Expressing his pleasure over the achievement of KISS, Rajya Sabha MP and Founder of KIIT & KISS Dr. Achyuta Samanta said, “this rare achievement of KISS has brought pride and honor not only for KISS but also for the entire country”. 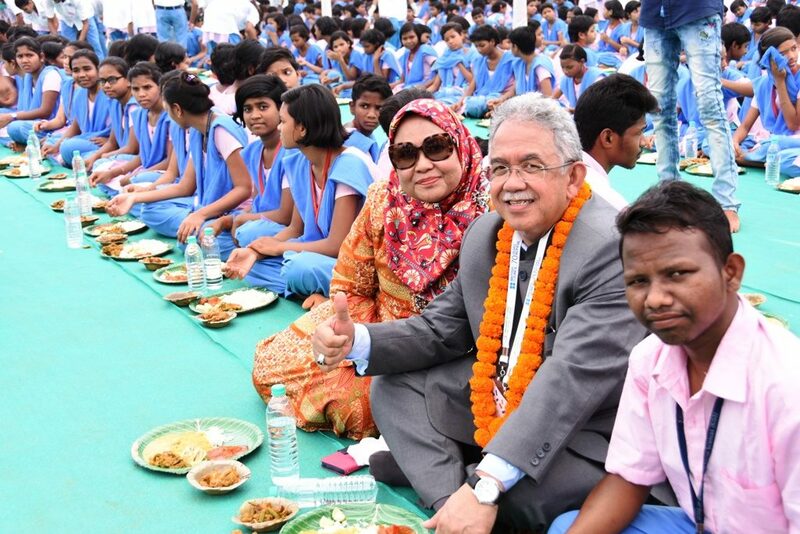 Lastly, the President of KIT and KISS Mrs. Saswati Bal placed her address before the gathering. 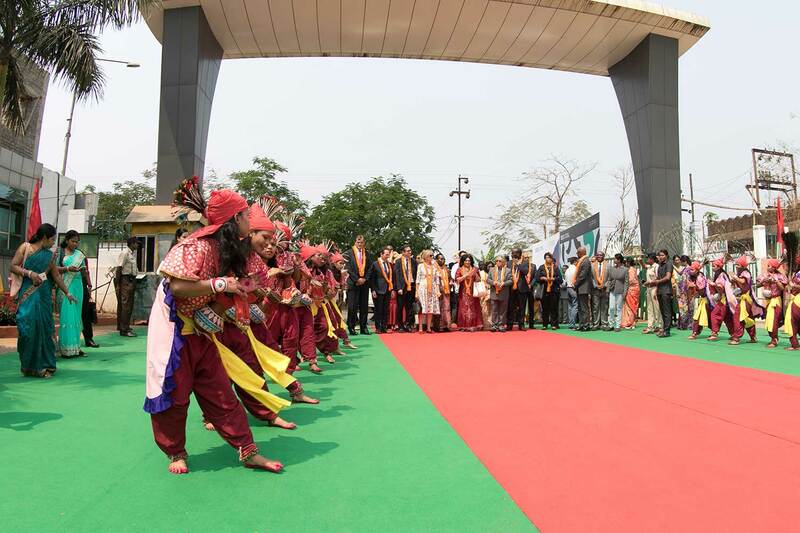 The President and Founder of KIIT & KISS felicitated the Guests. 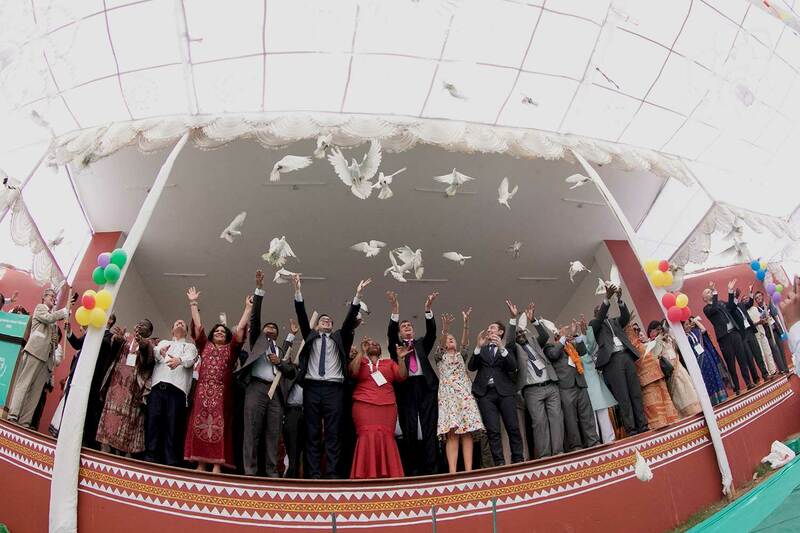 All the 53 dignitaries did let pigeons loose to evoke the freedom moments of the Commonwealth Group of Nations. 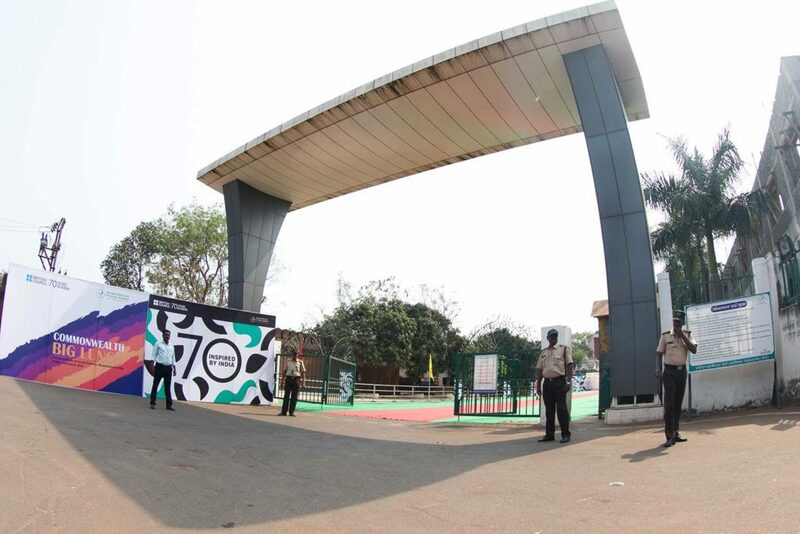 Sri R. N. Dash, Secretary KIIT and KISS along with all the senior functionaries of KIIT and KISS Deemed Universities were present and witnessed the unique moment. 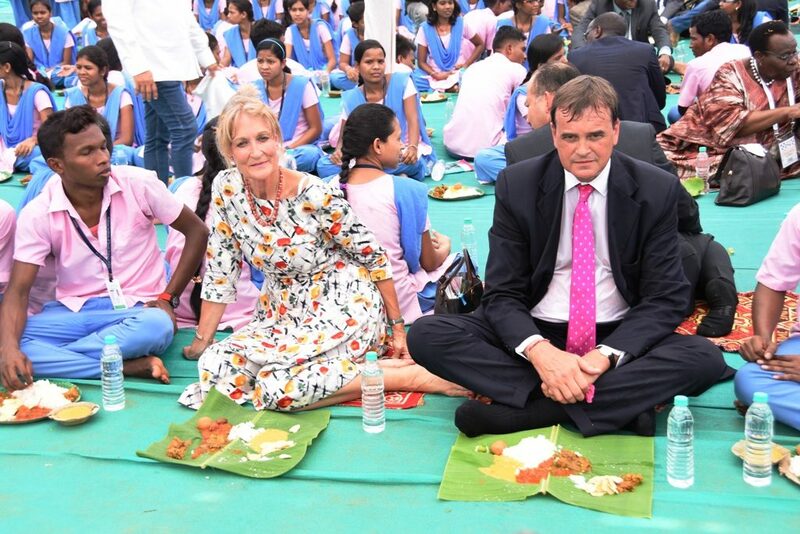 In fact, the Commonwealth Big Lunch is an international initiative launched by the UK Prime Minister Theresa May. 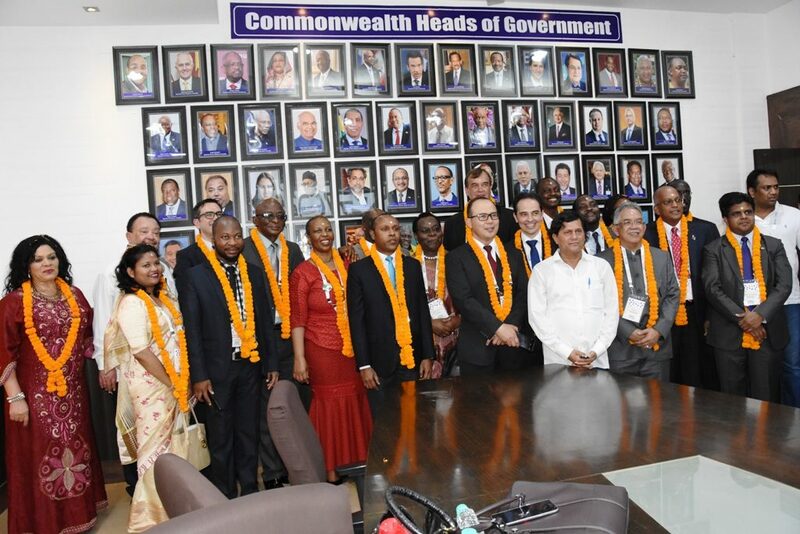 The initiative comes as the UK is set to host the Commonwealth Heads of Government Meeting, bringing together up to 52 leaders from across the Commonwealth to London and Windsor from 16th to 20th April 2018. 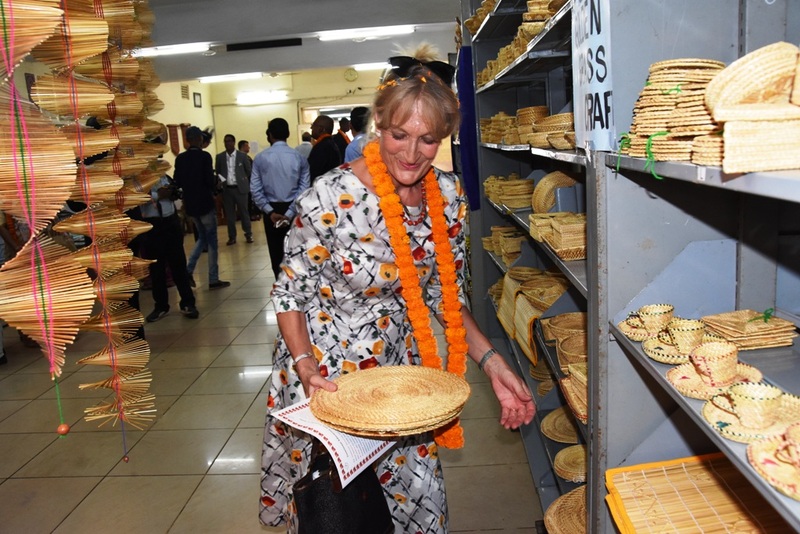 The main motto of this programme is to encourage people to assemble to celebrate their Commonwealth connections through food. 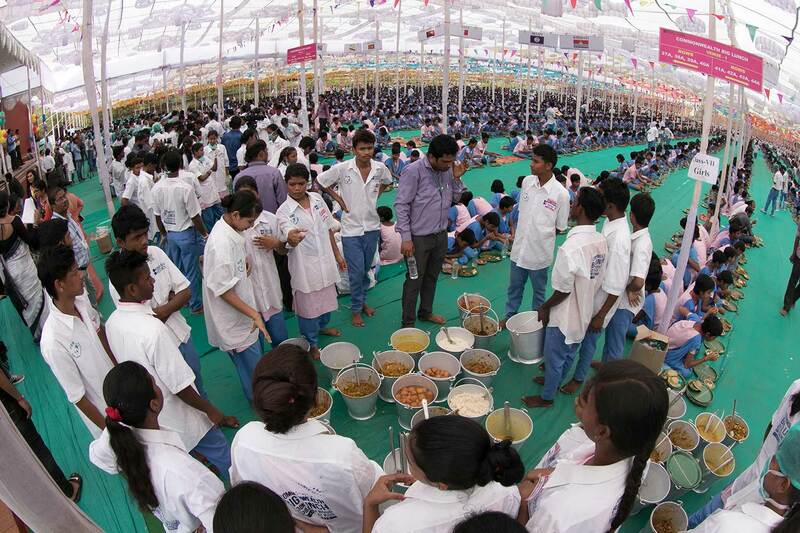 It is so nice to see such a great event.......... a person fully dedicated to serve the society may imagine this. I love to be part of it.